One of the key issues of our time is the question of where power and governance should lie. 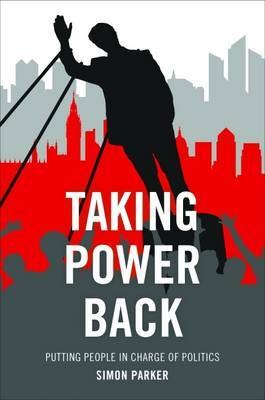 In Taking power back Simon Parker makes a powerful case for giving power away: centralization, breeds distrust among citizens who are taking matters into their own hands. Offering policy recommendations and practical suggestions, Parker argues for a new kind of politics, one that can fully unleash society's creative potential. "With Taking Power Back, the experiences and the opportunities presented by the devolution zeitgeist are distilled into a prospectus for a radical shift in how and why government exists and what might replace it." The London Economic.